Now listen odia film Tiger song online here. The movie Tiger is directed by S. Dilip Panda from the house of M R Movies. 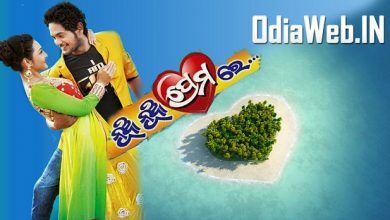 To download the lyrics of Tiger, visit our odia lyrics portal. Tiger is the first Odia film from the house of M R Movies starring Amlan and Deepika.